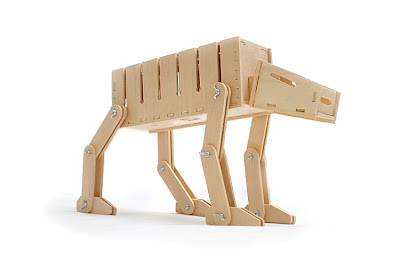 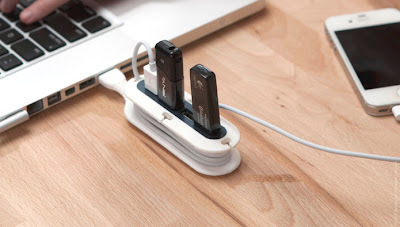 15 Clever Cable Organizers and Cool Cable Holder Designs - Part 3. 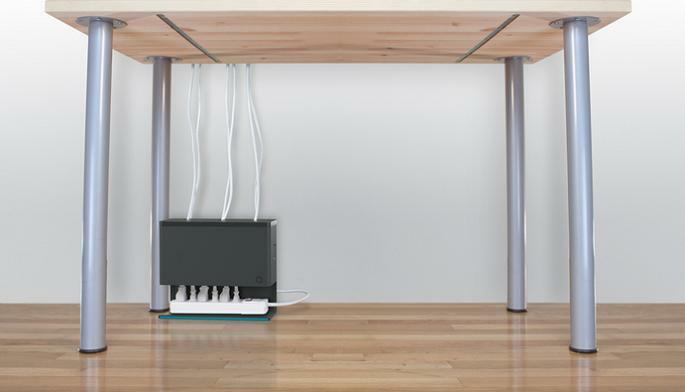 Organize your notebooks, smartphones and other gadgetry with these clever cable management solutions that manages your cables in style. 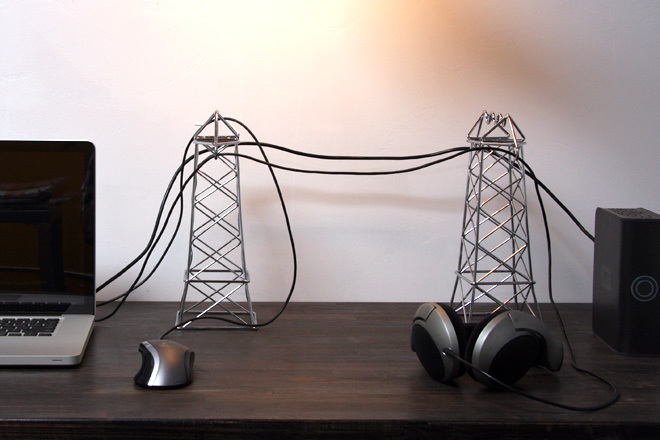 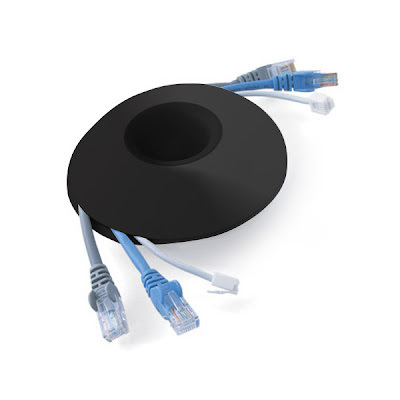 Sumo Cable Organizer: It doubles as a paperweight as it holds cables in place on your desk, tabletop or workstation. XL Cable Organizer: Best suited for those extra long cables, simply wind multiple cords and cables around the spindle, and the flexible rubber holds them. 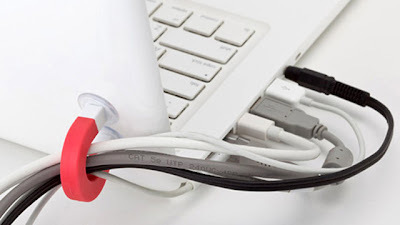 Cords Catch: No more looking around for lost cables to recharge your smartphone, laptops, MP3 players, this cool cords catcher is suitable for it. 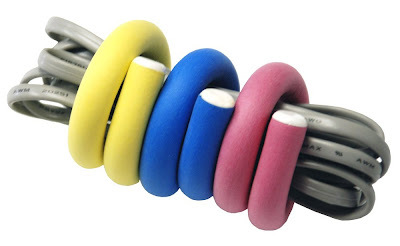 Cords Wrap: Simple and clever solution for those extra long cords. 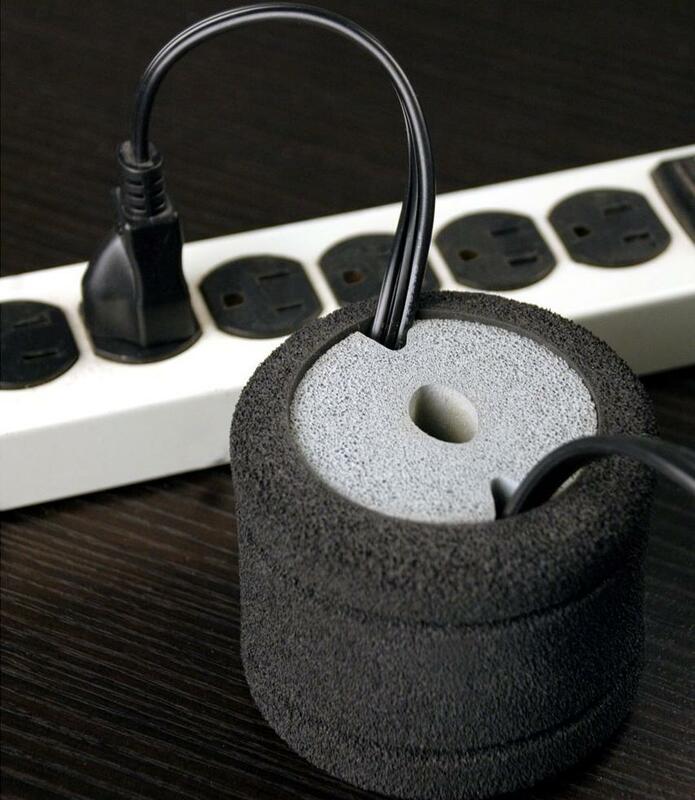 UT Wire Cable Wheel: It stores and organizes excess long cords. Plug Hub Cable Organizer: Plug Hub an under-desk cords management station keeps your cords clean and concealed. 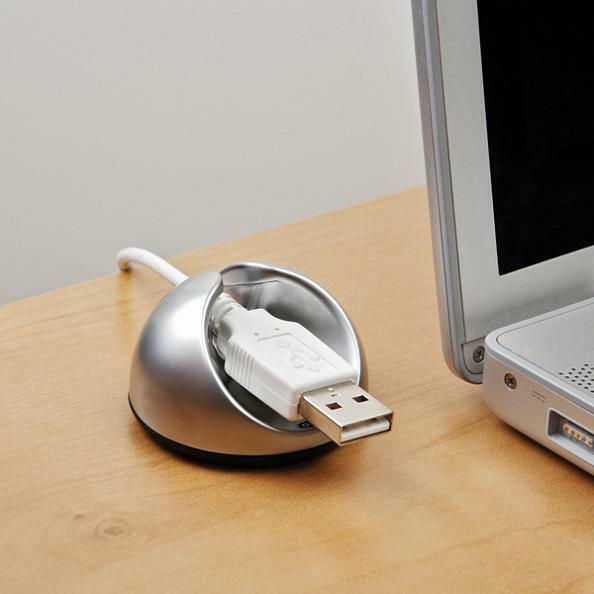 Flexible USB Hub: It's a four-port USB hub and cords manager. 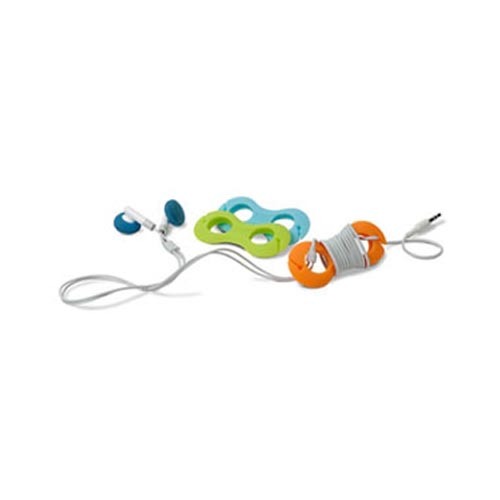 Belkin TuneTie: Simple yet elegant solution for extra long cords. Mini Power Lines - Cable Organizer: Power Lines is a creative and clever way to organize your gadget's cables by industrial designer D Ballou. 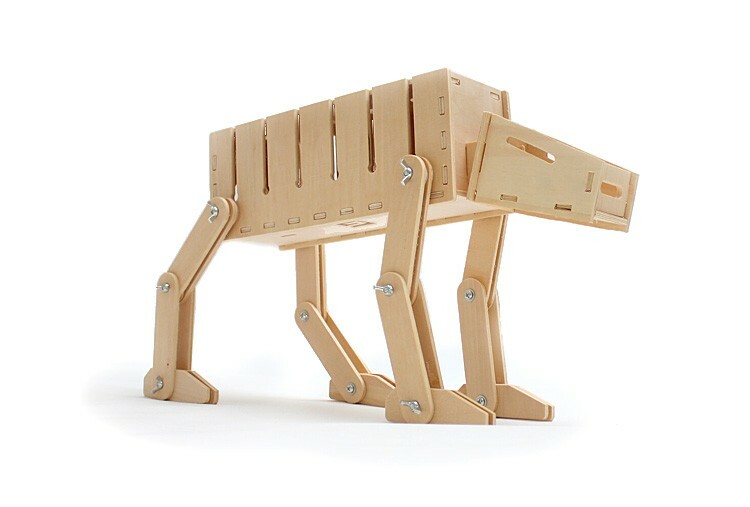 Powerblock: Powerblock is a concept by Studio Manzano that organizes cables. 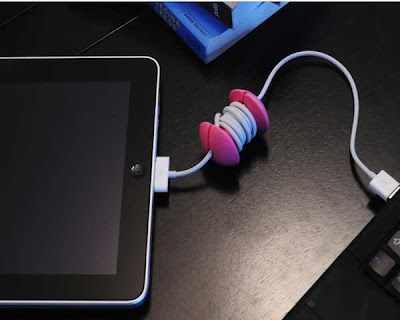 Applecore Cable Organizer: Designed to manage all types of cords, iPad, smartphone, routers, headphones, power cables and more. Your Magnet: Your Magnet by LufDesign has an array of applications, including cable organizer, smartphone stand, key holder, toothbrush holder and many more. 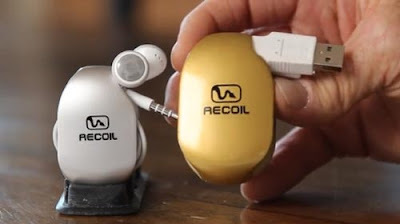 Recoil Winder Cable Organizer: Recoil Winder is a lightweight, practical cable organizer designed to organize your smartphone and camera rechargers, USBs, headphones and other cords. 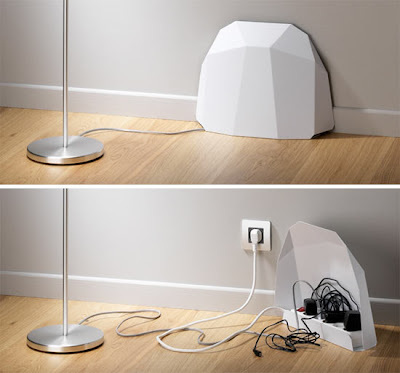 Don't miss to check out "Clever Cable Organizers and Cool Cable Holder Designs - Part: 1| 2| 3."